Creations set of 2 gin glasses are shaped to enhance their taste. Click ADD TO CART now to experience gin in the best way. find the perfect design for the gin aficionado. 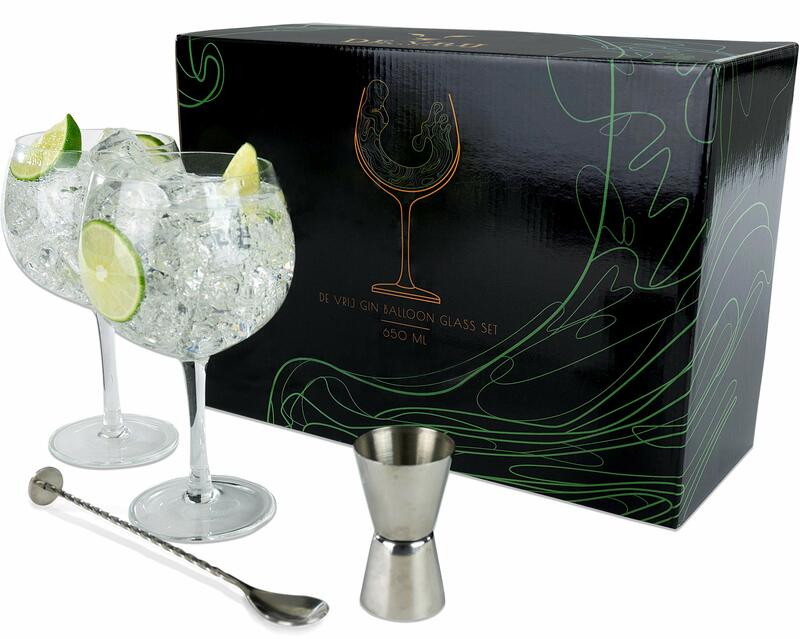 Welcome to the elegant Copa de Balon gin glass; Spain’s sacred chalice. WHAT IS COPA DE BALON? expertly crafted from upgraded materials to minimise air bubbles and imperfections. ✔100% MONEY BACK GUARANTEE… if something breaks we’ll take full responsibility. The risk is on US when you can get a refund, no questions asked. Simply buying from us automatically enrolls you in our Customer Coverage Program!